We review the Harmon Kardon Go+ Play today its a mid sized portable bluetooth speaker that is designed to be predominantly used around the house but can still be driven from the internal battery and taken with you around or outside the house. 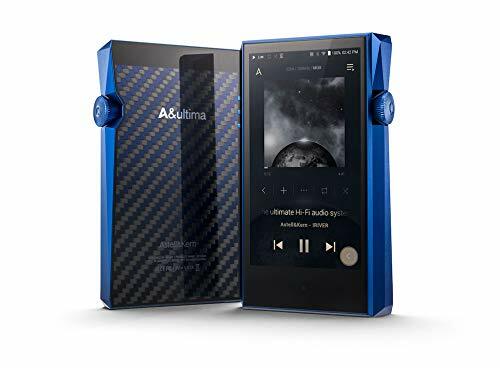 It is basically a modern day boombox designed to pair with your phone and offer excellent sound quality for the price. 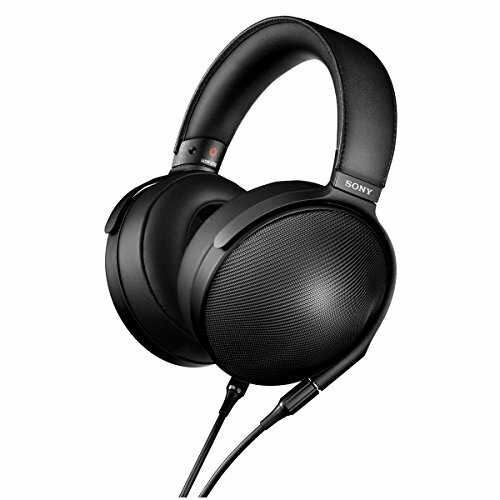 Harmon Kardon have a solid reputation in the audio world and their portable speakers generally operate in the same class as Bose an Bang & Olufsen. They are a heavily styled speaker designed to look good in your modern furnished homes and the Go + Play comes in both black and white. The design is simple and straight forward, it has a really nice clean aesthetic to it.the base stands on 4 feetsand is generally comprised of the speaker grill fabric. On top its again clean and simple with a few touch controls and notification lights (Connection, Power and Play / Pause). Right at the to you get a very nice carry handle its robust metal and has a satin finish that does a good job resisting fingerprints. 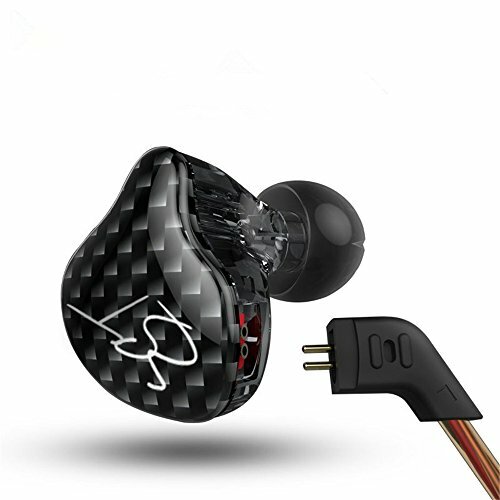 On the front you find nothing other than a tastefully done metal Harman kardon branding and on the back hidden behind a small plastic flap is the connectors for USB, Micro USB, power and Aux 3.5mm. Build quality is excellent and it blend the line between industrially rugged and modern stylish at the same time. With so few moving parts there is very little that can go wrong with this speaker. The black will be easier to keep clean over time but other than that its a very well made bluetooth speaker. 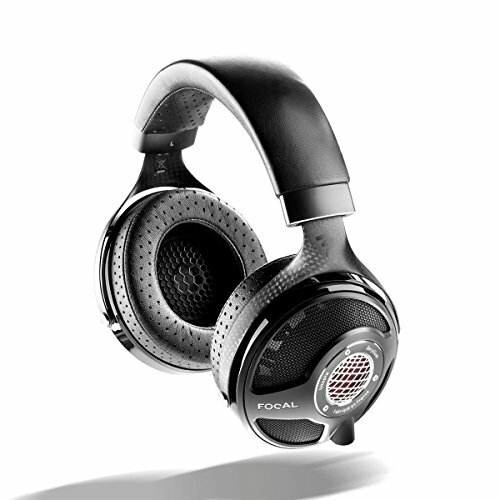 By far the biggest reason you would want to purchase the Harman Kardon Go + Play is for the sound quality. 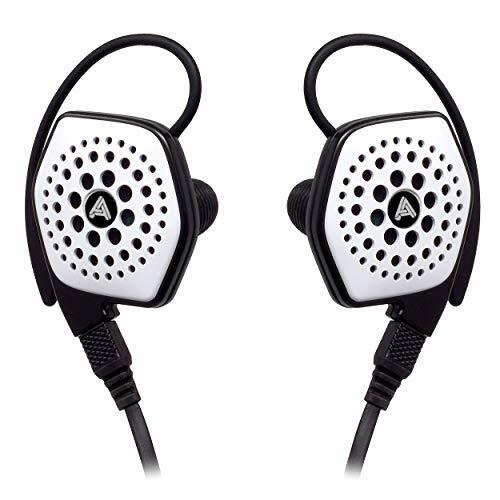 This is not a tinny sounding low quality speaker and for its current price it offers some of the best sound quality for this size of speaker. The area where most small and mid sized speakers suffer is without doubt the bass. 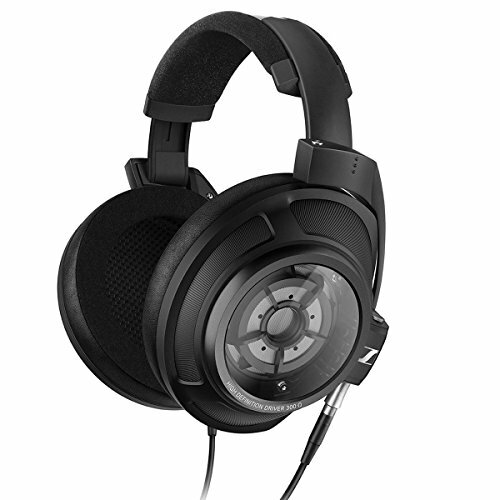 To common have we reviewed speakers with anemic thin sounding bass. The Kardons best quality is in fact the bass and its not just a matter of bass quantity. 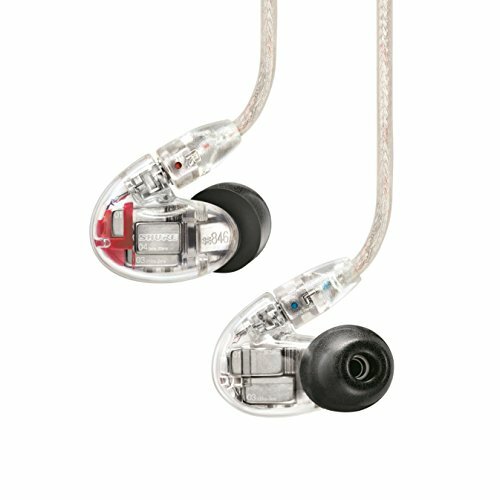 The bass can go low but also is more refined than other speakers meaning it doesn’t sound artificially boomy and sloppy. It manages to keep up with good speed and not bleed heavily into the midrange. Speaking of the midrange this is really nice. 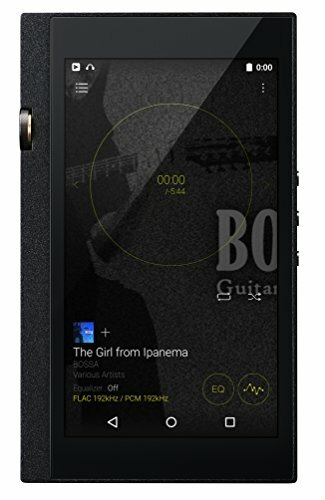 The mids are smooth and almost lush sounding with a layer of warmth that makes it very easy to engage with your music. It has a fullness and what it lacks in pure detail retrieval it cohesiveness with the other frequencies. Vocals sound very good, especially male vocals. Strings also sound full and rich but there is a lacking in all out detail and imaging that you find in more expensive speakers. Treble is laid of and smooth. Its not in your face or treble happy which I suspect most people will like although purists who require a visceral and almost hot top end should look elsewhere. On a whole I was extremely impressed by the sound of the Go + Play speaker and that comes mainly down to the ability to provide a good amount of bass, overall full sound and low distortion when listening at louder volumes. 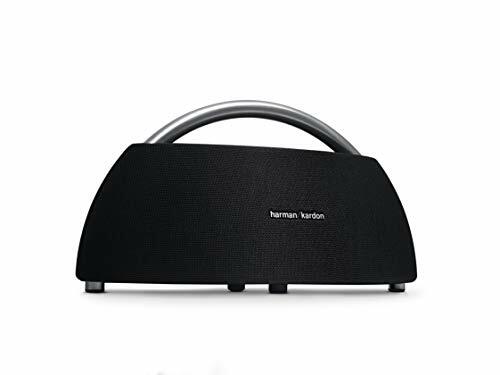 The Harmon Kardon Go + Play is an excellent all round speaker at a very good price. Its not the most beautiful home speaker but it is good looking and well matched to modern living. Sound quality is by far the highlight of the package as it outperforms the majority of bluetooth speakers we have tested in the past few years. Build quality is also something we liked and the functionality is simple and to the point. It just works. A good speaker at a fair price, we recommend it.